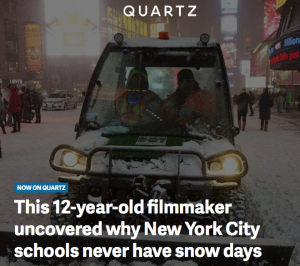 Editor's note: A look at how ‘digital native’ news site Quartz develops content. 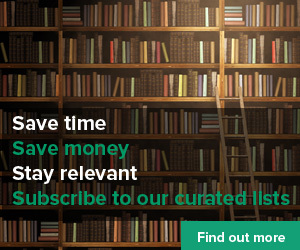 Free from legacy ways of working, this shows how the media, and content, is changing – something that impacts us all, especially anyone who is creating content. The #quartz newsroom quite literally flickers with technology. A lamp is rigged up to let staffers know when it’s going to rain (it was green on Tuesday, indicating it was safe to go out). Lights go on when the coffee is ready or the dishwasher is done. Sam Williams, the developer behind these gimmicks, is working with beacon technology to program employees’ phones so a customized tune will play when they walk in the door. 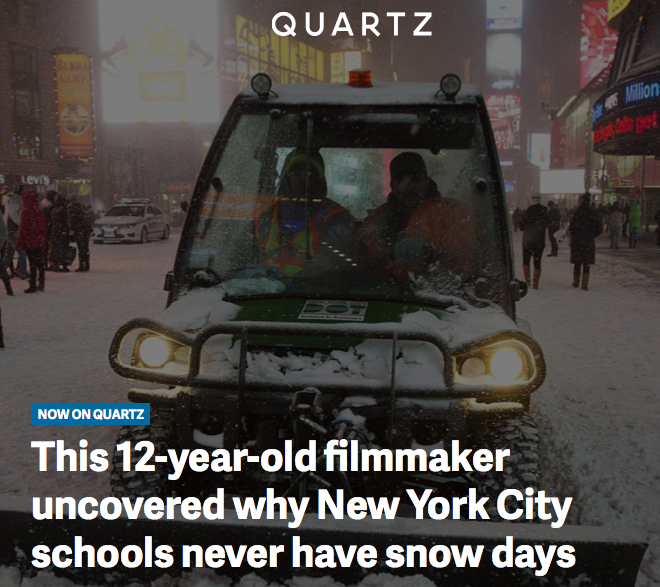 Editor’s note: A look at how ‘digital native’ news site Quartz develops content. Free from legacy ways of working, this shows how the media, and content, is changing – something that impacts us all, especially anyone who is creating content.